Delve with us into madness this week. 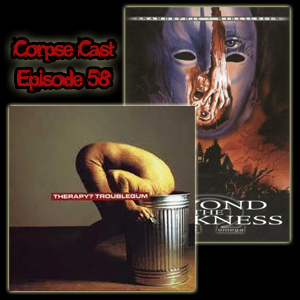 The selections we’re talking about in this episode are fueled by madness and despair! We’re talking about a band that wasn’t nearly as big as I think they should have been in Therapy? and their album Troublegum from 1994. We’re also talking about a nice little Italian hidden gem in Beyond the Darkness.